Filmmaker C.J. 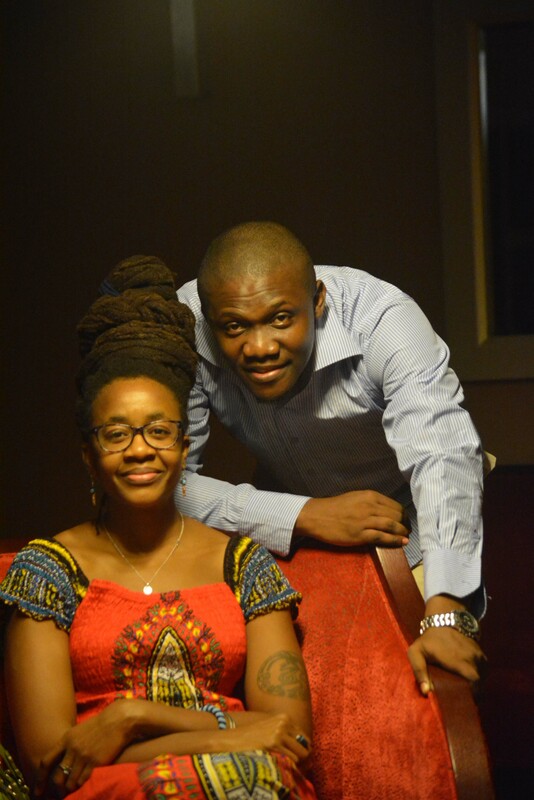 “Fiery” Obasi, whose latest work Hello, Rain, an adaptation of the short story Hello, Moto by Nnedi Okorafor finally got to meet the celebrated author at the just concluded Ake Arts & Book Festival, Abeokuta, Nigeria. The author whose novel Who Fears Death is currently being adapted into a series by HBO, with George R.R. Martin (Game of Thrones) as executive producer was a special guest at the festival, with panels and a book chat spotlighting her work to an audience comprising of writers, authors, filmmakers, activists, press and media, as well as book and art aficionados. 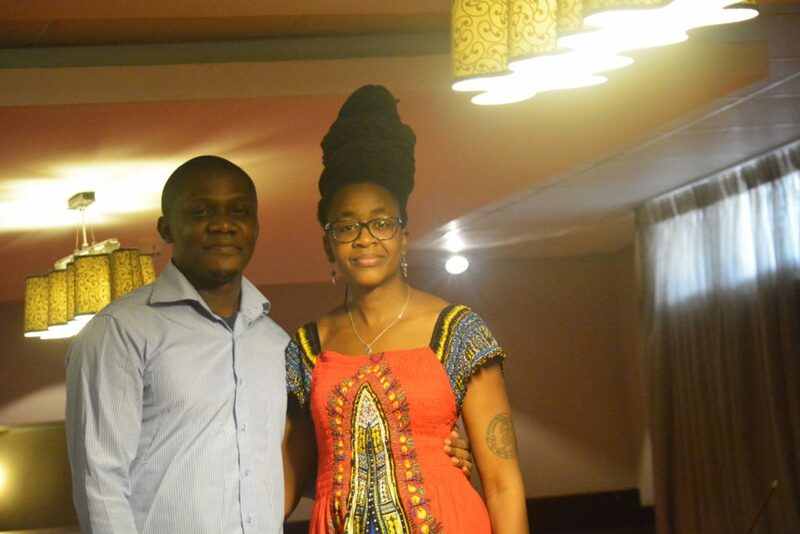 The filmmaker presented a work-in progress screener of Hello, Rain at a book chat moderated by science-fiction author Geoff Ryman and featuring Nnedi Okorafor and South African author Diane Awerbuck. Hello, Rain – an afrofuturistic tale of juju meets technology, is a story of three women whose magical wigs grant them supernatural powers. The 30-min short is currently in post-production and will begin its festival tour in the first quarter of 2018, ahead of an official premiere in Lagos, Nigeria. We are all very excited to be a part of history being made!